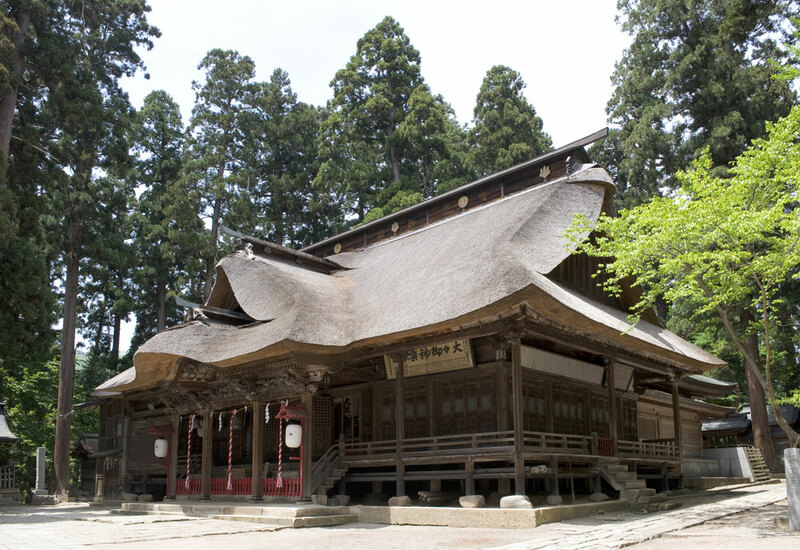 shrines and temples| South of Yamagata, sometime come to Okitama Travelog. Where history and religion meetOkitama is home to many historical shrines and temples, each creating its own mystical, wondrous ambience. For those who are observant in matters of courtesy, manners and daily behavior will in particular reap great benefits and spiritual energy from visits to the local shrines and temples. 米沢の観光は何と言っ ても上杉神社の参拝か ら。 周辺には上杉博物館・上杉伯爵邸・上杉城史苑 ・べに花庵・観光案内所・児童会館な..